On a Shreveport-Bossier media trip this past May I had the pleasure of eating at an authentic Dominican restaurant in Bossier City. Sabores is a family owned and operated eatery with dishes reminiscent of those I had on my trip to the Dominican Republic (Parts Uno, Dos, and Tres). I'm extremely glad that we got to try some of the international cuisine in the area because they rolled out the red carpet for our group. We feasted on their favorite traditional dishes and a few surprises. 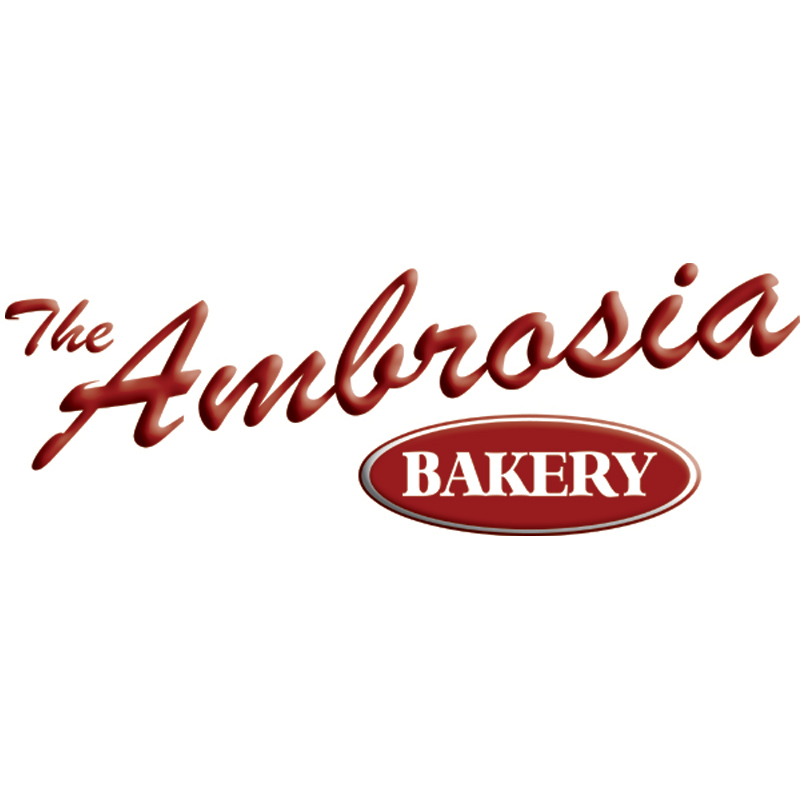 I really hope I get to go back to Sabores and the entire area about the Barksdale Air Force Base. I understand that there's even more ethnic restaurants to explore! Shrimp Mofonguitos: a plantain pedestal topped with an avocado mixture and a sautéed garlicky shrimp, garnished with a fried plantain spear. 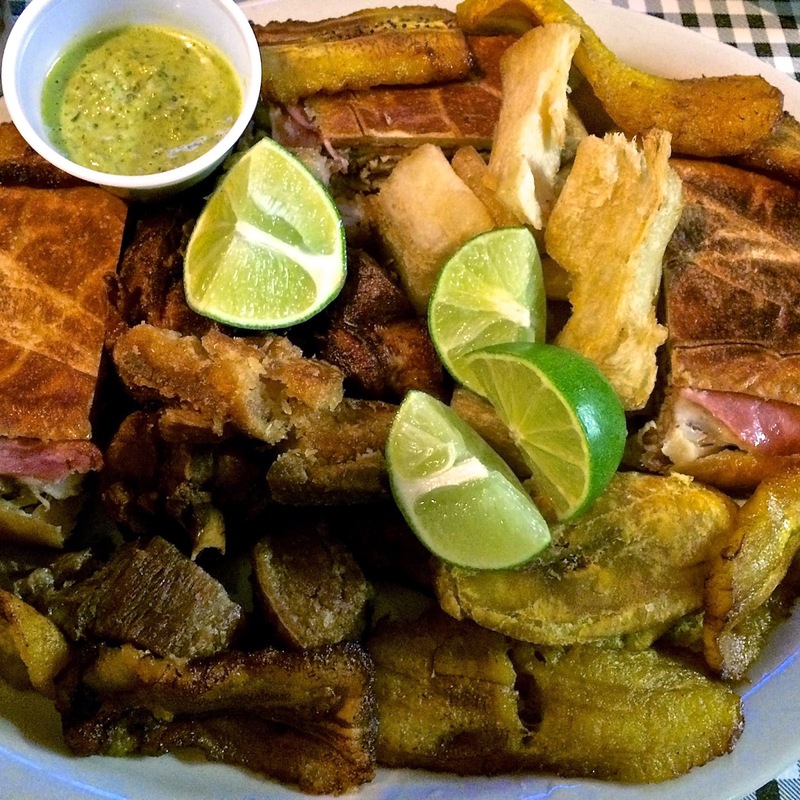 Picadera: essentially a snack tray, this dish is decorated with a creamy cilantro sauce, cracklin-esque morsels of pig, fried plantains, and mini sandwiches. 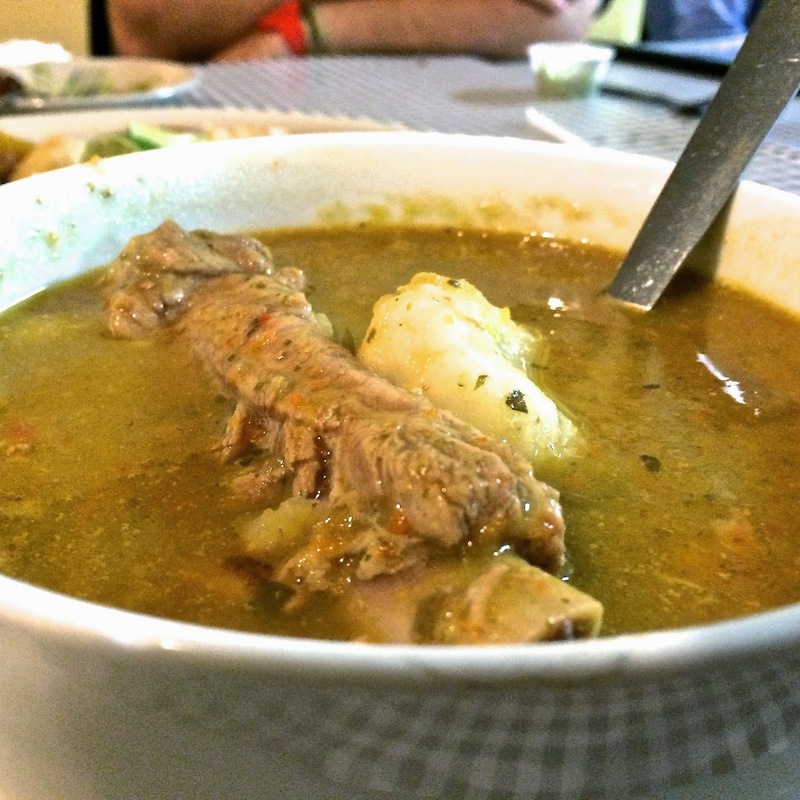 Sancocho: a traditional stew made with bone in cuts of pork, hearty potatoes, and other veggies. Sabores typically only serves this on Sundays, but the owners were nice enough to fix a pot for our visit and didn't disappoint. The rustic and earthy stew packed plenty of flavor! This dish is sort of like a Dominican take on Shrimp Creole served atop gulf fish. 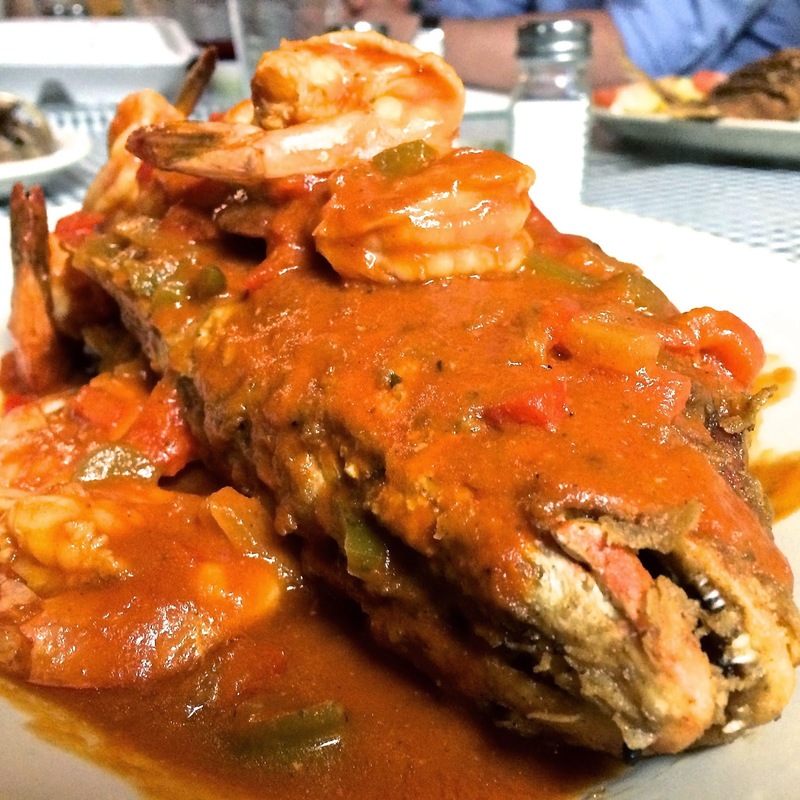 A tomato based red sauce sprinkled with red and green bell peppers and succulent shrimp is poured over a dramatic whole Red Snapper that's crispy fried and heaven in my mouth. 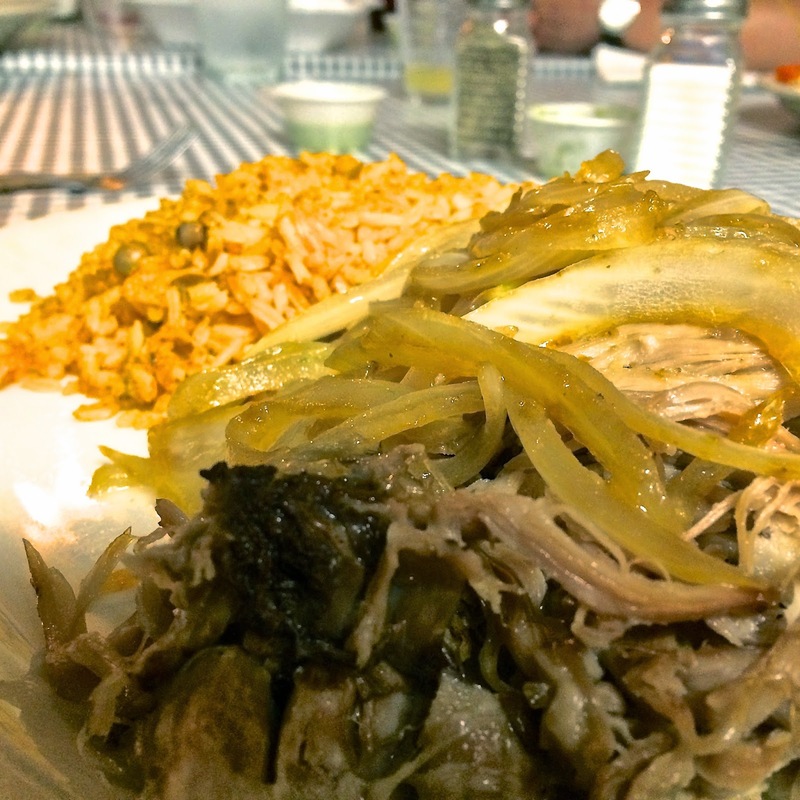 Pernil Herneado: Slow-roasted pork with cooked down onions. Sometimes the simple things are the most delicious. 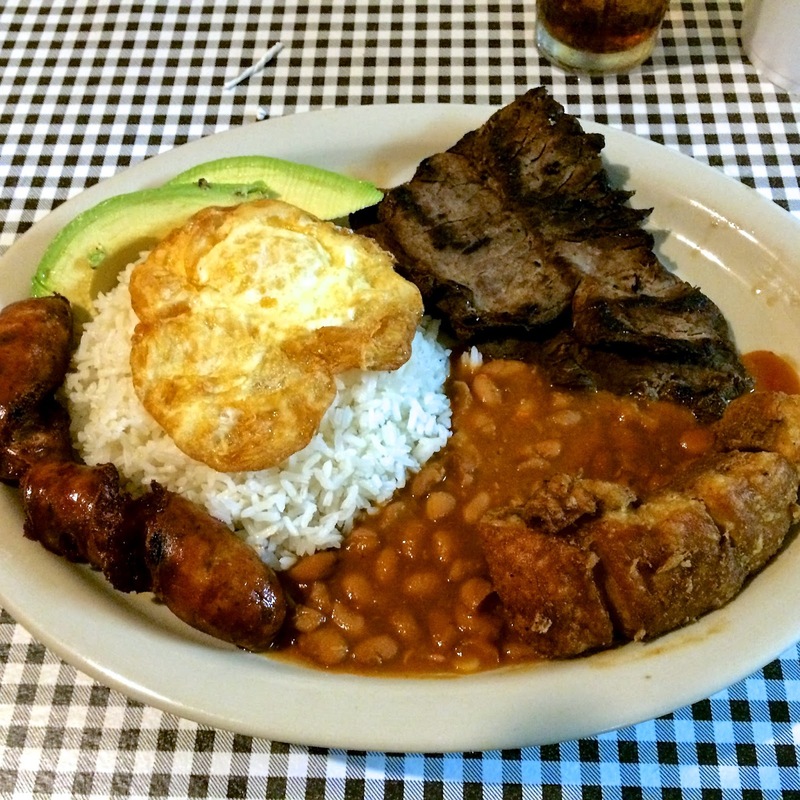 Bandeja: literally meaning platter, this bandeja consisted of fried pork belly, white rice, avocado, fried egg, chorizo, and red beans. It reminded me a lot of an authentic Dominican rice and beans dish. Mama Juana: The family prepared this traditional liquor in celebration of welcoming a new baby to the family and was kind enough to allow us all a few sips. 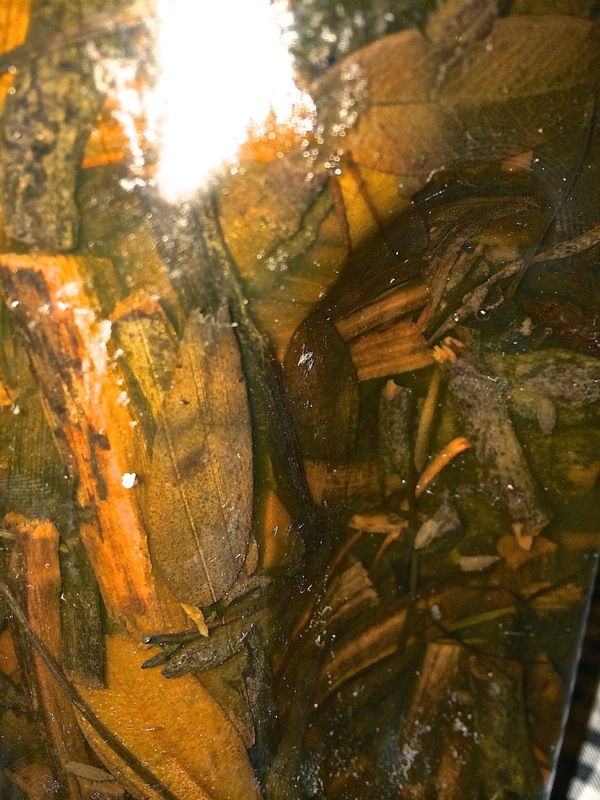 This isn't a great picture, but you can clearly see all the leaves, twigs, and roots packed in the bottle. All of these bits and pieces of tree and herbs are soaked in rum, red wine, and honey to make an end result tasting like an earthy, licorice-y port wine. On the beaches of the DR the locals would sell Mama Juana and rave about its aphrodisiac properties. 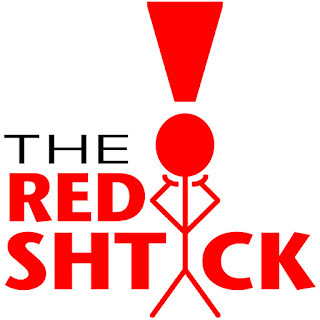 It can't hurt to take a shot, that's for sure!